Over the weekend we made the initial dives on the landing craft; we had 7 divers total including myself. Two of the divers were armed with video cameras so we shot lots of above and under water video – should make for a good DVD compilation. The landing craft is generally intact and it is sitting upright on the bottom with the ramp down. It appears it was scuttled on purpose rather than by accident, with a few long purposeful gashes in its side and most of the equipment removed. 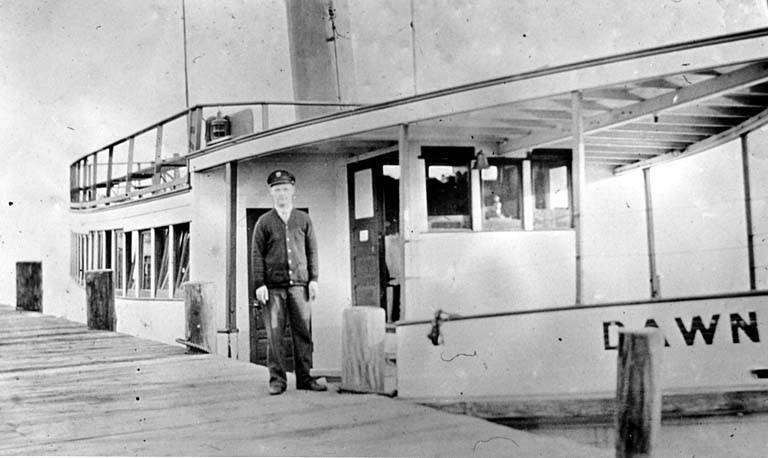 Normally the LCVP would be armed with 30cal machine guns, but they were missing (only the empty turrets remain – one of them on the floor of Lake Washington next to the wreck). If you view the schematic in the prior entry (below) you can see what I am talking about. Fuel tanks, towing pad, ramp latch, etc. These are the type of items that remain. We did manage to get numbers off the wreck and are now in the process of researching them: “PA 52-22.” If you know landing craft or have the ability to search their history I would appreciate the help with this one. 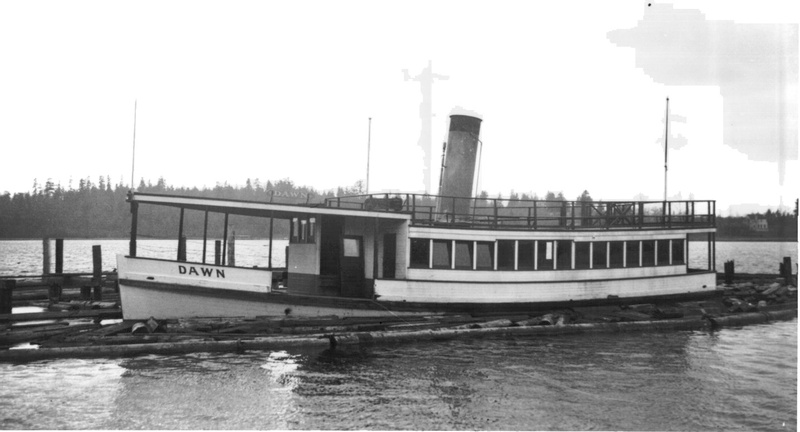 After the exploration of the landing craft we moved over to a favorite of mine, the ferry boat Dawn. This wreck also sits upright on the bottom of the lake and is generally in good shape. It’s a spooky wreck compared to the landing craft, because you can go inside. If you click on the photo of the Dawn that I’ve included below you can see it’s big square windows. Imagine being deep in Lake Washington and swimming through one of those windows, the heavy steel tanks on your back barely fitting through, scraping the sides of the window as you slither in. Now you are inside and you can see only what your light shows you in a focused beam. It is a disconcerting feeling to know there is ceiling above you but you can’t see it unless you point your light straight up. We entered through a window near the stern and exited out a breezeway door at the bow. Shot some great video of this wreck as well.